The couple stepped out and posed for the shutterbugs and looked nothing less than royalty. 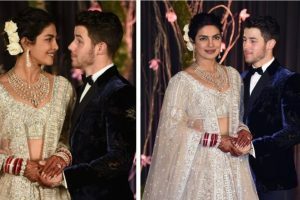 Celebrity couple Priyanka Chopra and Nick Jonas' wedding that took place in Umaid Bhawan Palace in Jodhpur was no less than a royal wedding. 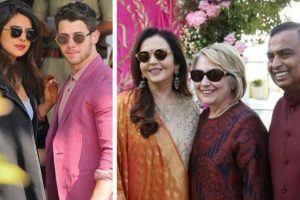 A number of well-known personalities from the tinsel town, and those with political background attended the wedding. 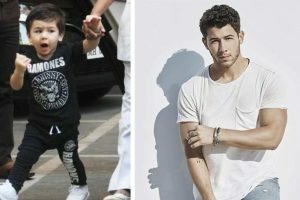 American singer Nick Jonas’ brother Joe Jonas believes that Priyanka and Nick were meant to be together as they are a match made in heaven. 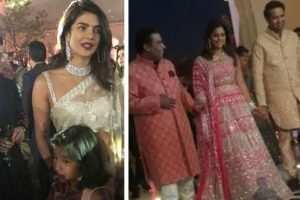 The celebrations started with mehendi and sangeet ceremonies, and we have got to see the first photograph of the bride-to-be Isha Ambani and groom Anand Piramal in Udaipur. 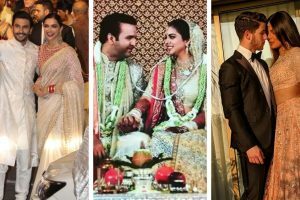 Business tycoon Mukesh Ambani and Nita Ambani’s daughter Isha Ambani is all set to get married to Anand Piramal in Udaipur. 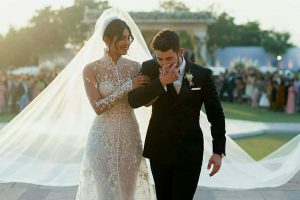 Mariah Smith, the writer of The Cut article that called actress Priyanka Chopra a "global scam artist", has apologised for the making the remarks. 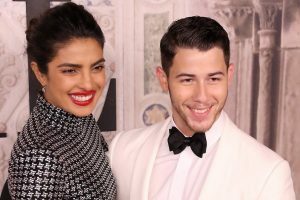 The New York magazine offshoot The Cut recently published an extremely offensive article about actor Priyanka Chopra, accusing her of tricking Nick Jonas into marriage. 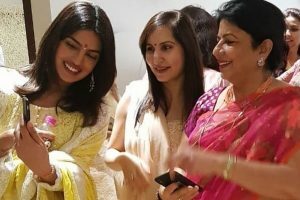 Priyanka Chopra, who was referred to as a ‘global scam artist’ by an offset of The New York magazine, The Cut, has given it back to the publication. 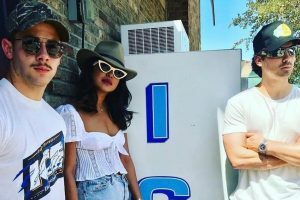 The write-up by Mariah Smith, published on New York Mag's TheCut, even calls the Quantico star a “modern-day scam artist" and "global scam artist". 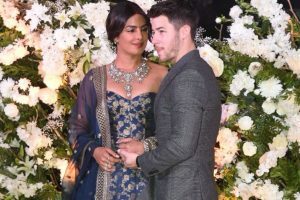 "I'm a fan of Indian weddings," said Nick, who has embraced Indian traditions since his 'roka' ceremony with Priyanka in Mumbai in August. 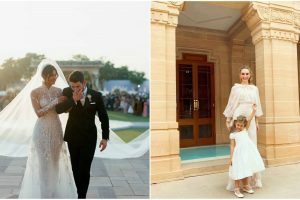 The couple was joined by family members and some special guests at Darbar Hall, Taj Palace Hotel in New Delhi.